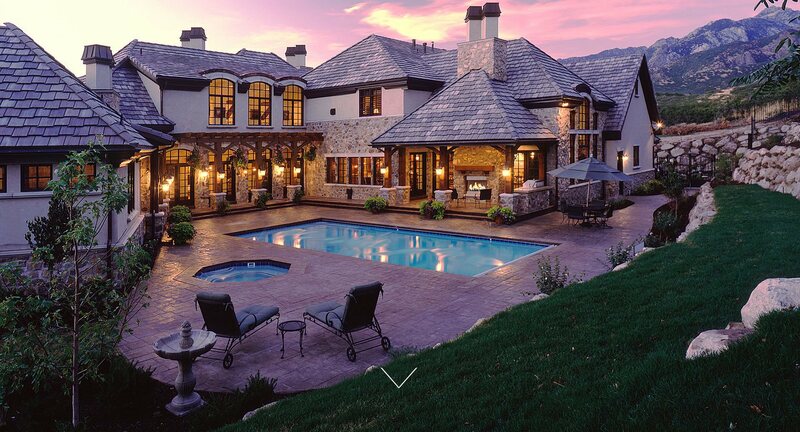 We'll help you customize the house of your dreams. We offer a personalized plan search service. 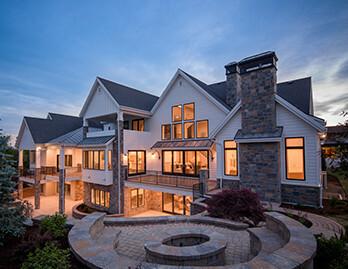 We specialize in remodels and additions. 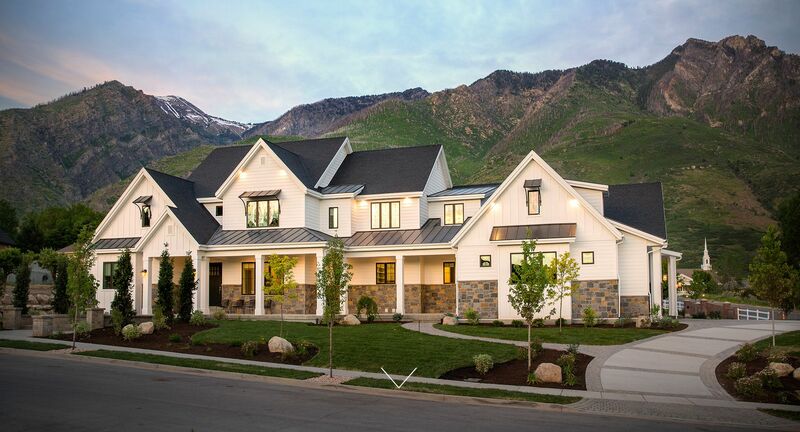 Getting ready to build a custom home? 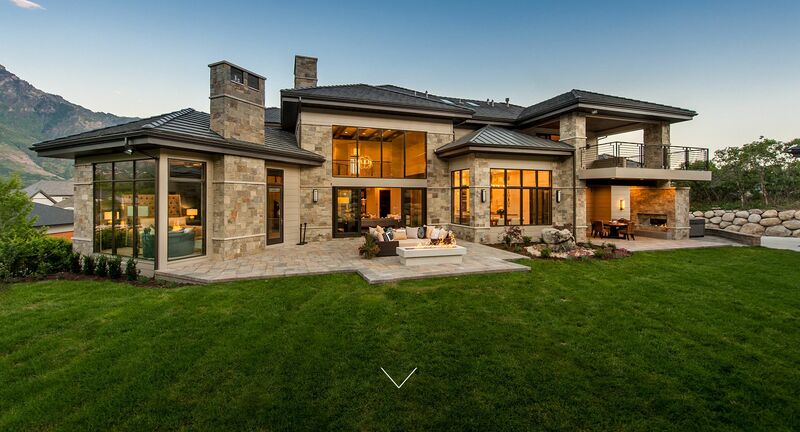 Inouye Design specializes in designing extravagant residences throughout Utah and the Western U.S. We are Utah County's number one choice for high end residential design and stock house plans. 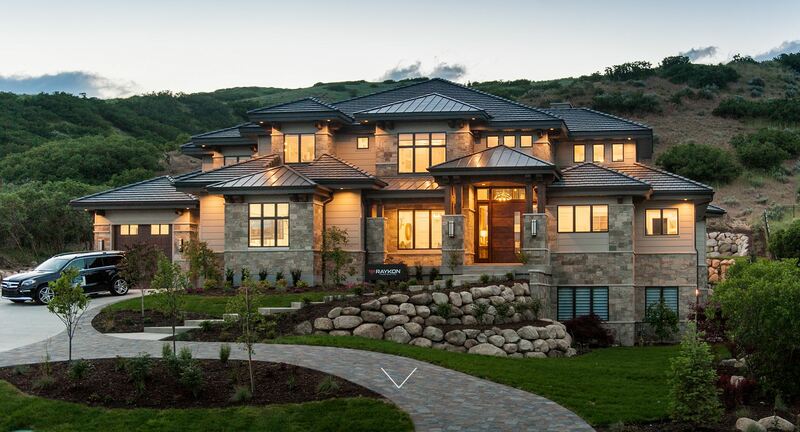 Inouye Design is a residential design firm that provides house plans for high-end custom homes specializing in custom residential design throughout Utah and the surrounding western states. 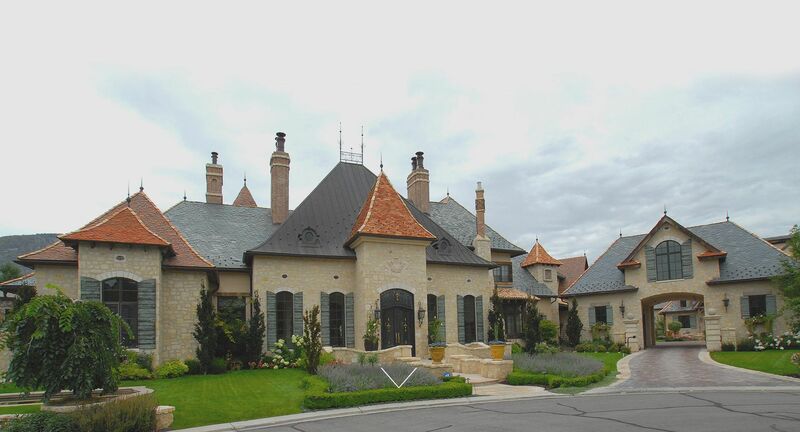 We offer a large selection of ready to build stock house plans.